PL Custom has Standard Stock Units available for sale. 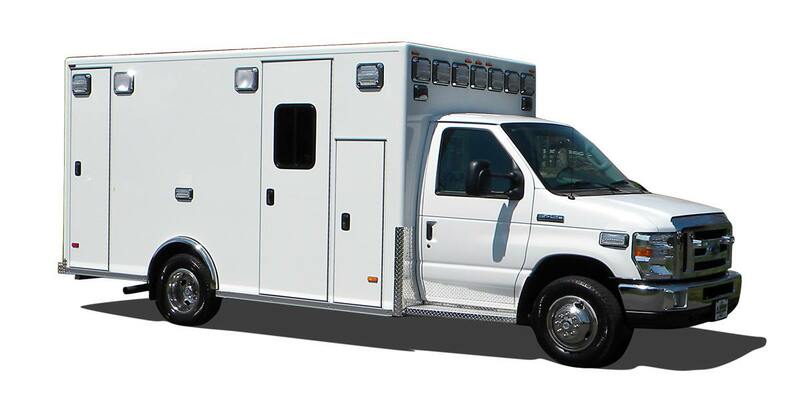 They are built with the same high quality and craftsmanship as a custom designed ambulance. 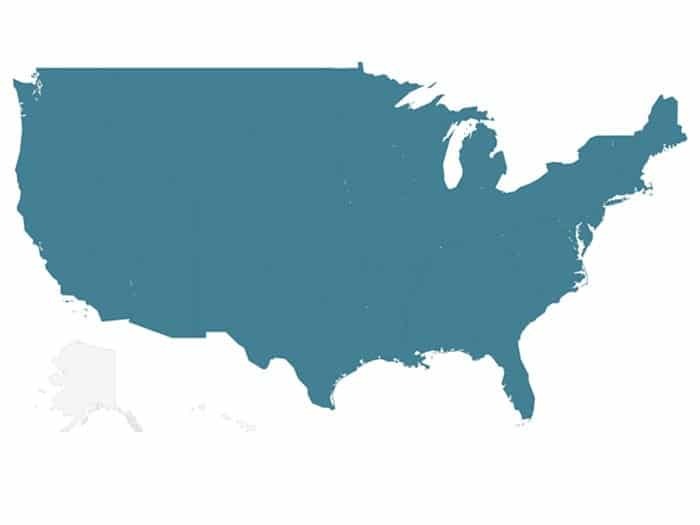 The Standard Stock Units have quicker deliveries, have consistent and upgraded option content, and come with the same warranties as a custom unit. PL Custom has Standard Stock Units available for sale. 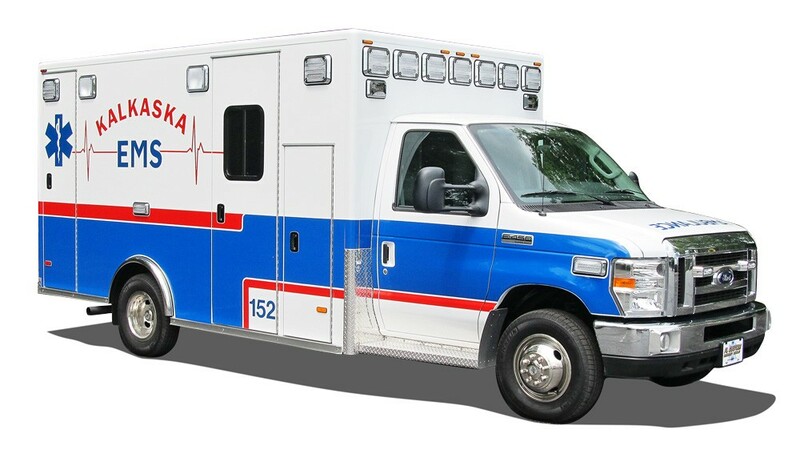 They are built with the same high quality and craftmanship as a custom designed ambulance. 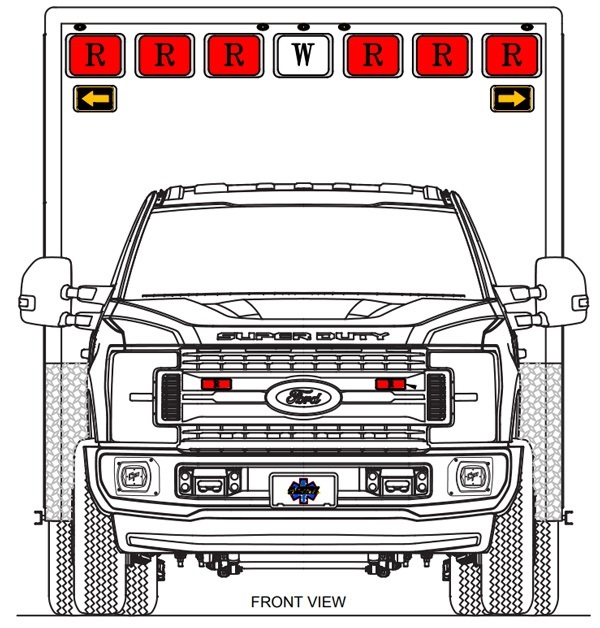 The Standard Stock Unit has a quick delivery, comes with the same warranty as a custom unit, and is available at a lower cost. 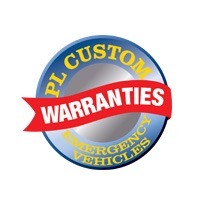 Please Contact PL Custom or your local dealer for an inventory of available stock units. 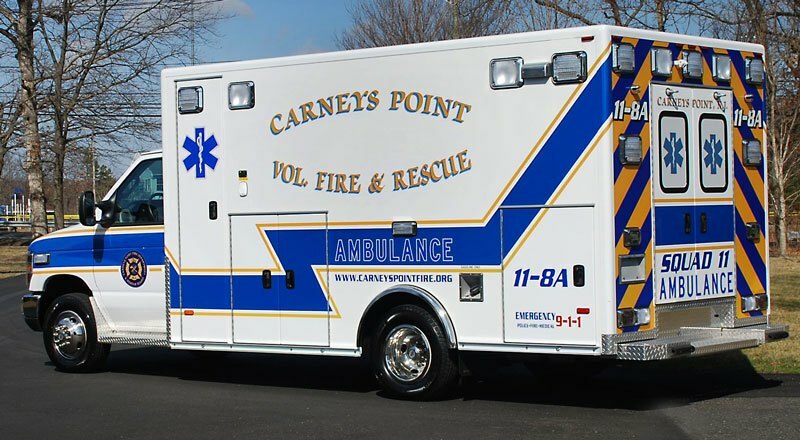 If you are looking for an affordable ambulance with a quick delivery, then a PL Custom Standard Stock Unit may be the best solution for you. There are two models to choose from. The PL Custom Type l Classic or the PL Custom Type lll Medallion. 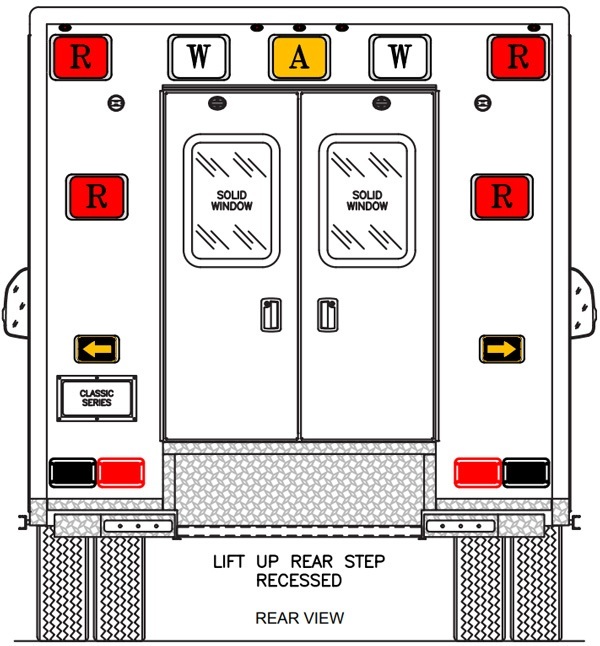 PL’s proactive “Medic in Mind” interior is designed for “full time” safety for the patient and the attendants. 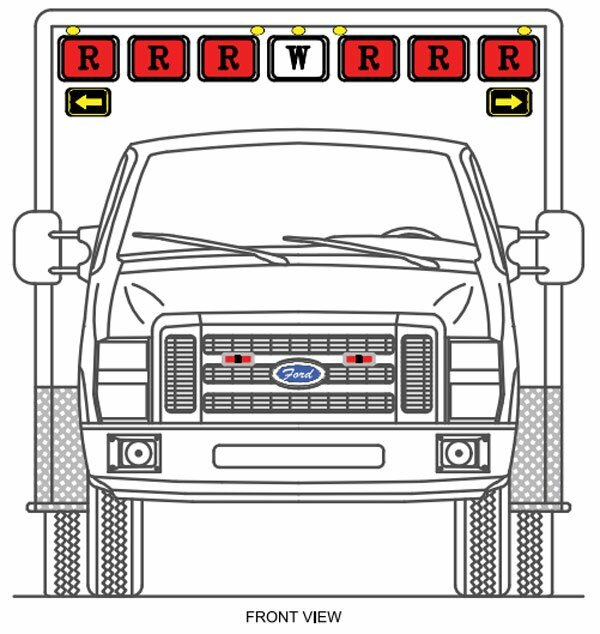 This layout supports easy access to everyday equipment from a seated position. 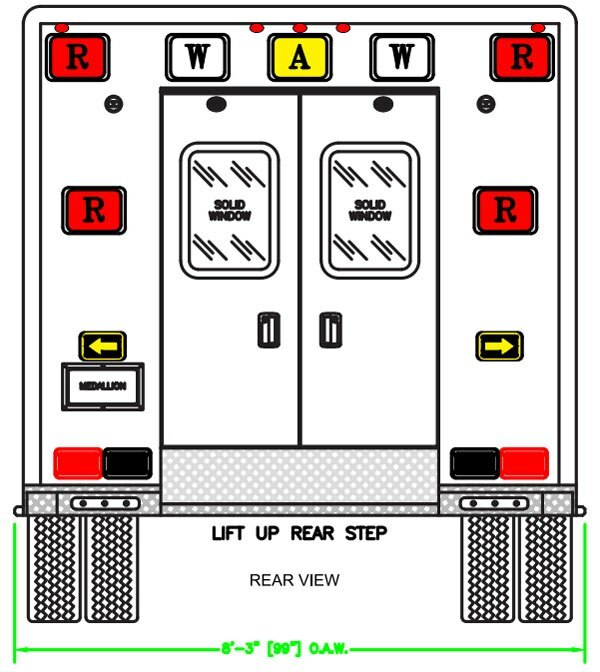 Keeping necessary equipment, functions and switches within arm’s reach allows the attendant to remain seated and still attend to the patient. 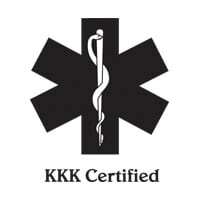 The PL Custom Medallion Type III has for years set the highest standard for emergency vehicles. 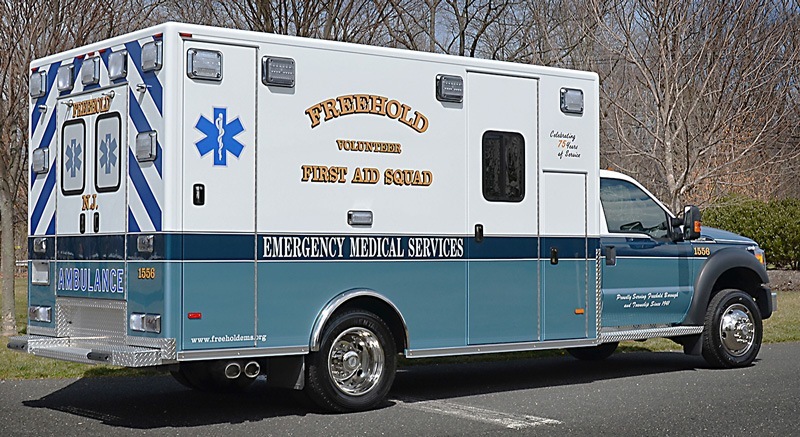 The finest fit and finish in the industry is combined with plenty of usable payload and the quietest most comfortable ambulance ride available. 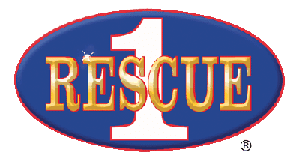 The PL Custom Classic Type I provides the perfect compromise for Fire Department and EMS Personnel. 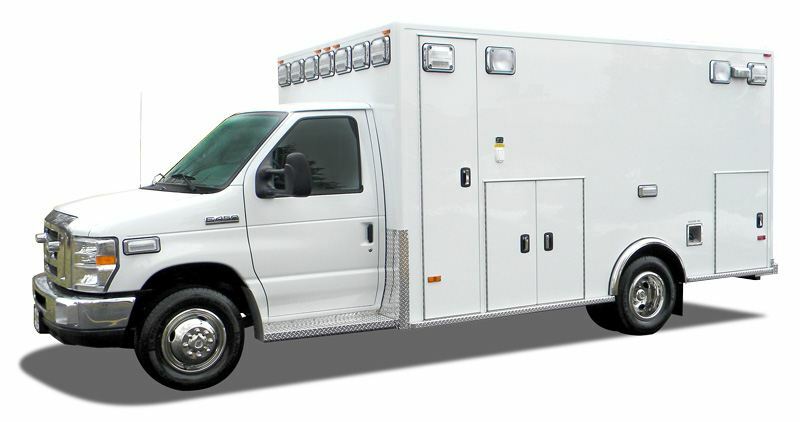 Super Duty for maximum flexibility, durability and payload offer a comfortable and stable ride for the driver, patient and crew.